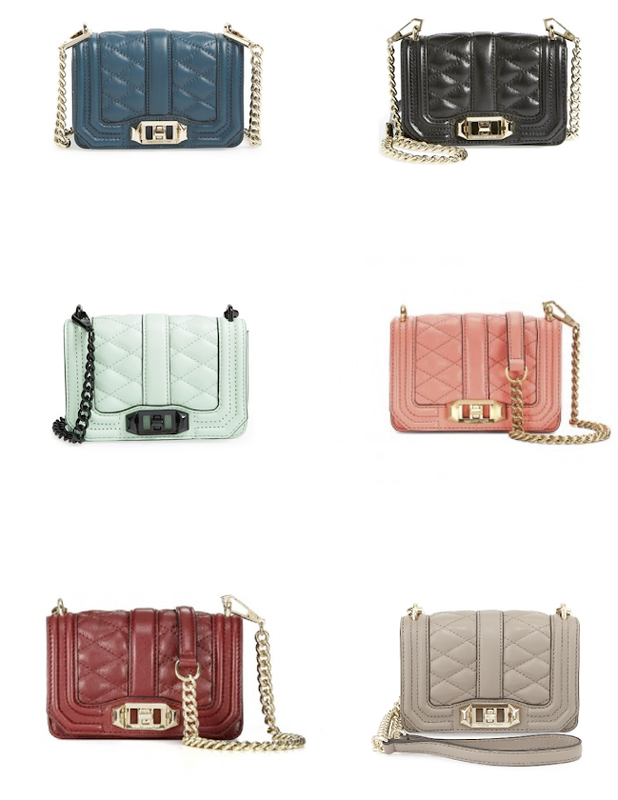 All in all, "too much of a good thing is wonderful"
This is the cutest little itty bitty crossbody and I am in love! Totally reasonably priced at $195 and certain colors are on sale. It goes against my natural proclivity to bring lots of little things out with me in my bag. It is just big enough for a wallet, phone, and lip gloss. Now I just need to choose a color. I'm debating between green and black. Hmm what to do? Current designs at Banana Republic are really impressive and their sale is not to be missed. You'll want to take advantage of 40% off all full priced items. Sale items are an additional 50% off! All of my favorite pieces are above. Just click on the image to be taken directly to the product. 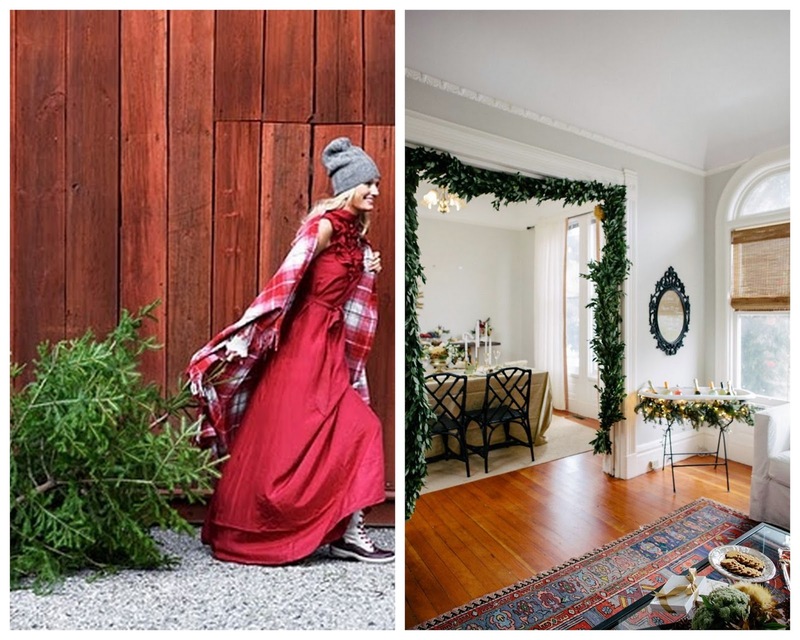 With lots of Holiday parties on the calender I thought I'd share some classic pieces for your seasonal social engagements. p.s. Many of the prices shown above are not updated with the sale price! Click here if you believe! I've been using a lash serum that I love called Grande Lash. It's a clear serum I apply nightly to enhance lash length and it works! I started using it at the beginning of September and have waited to post about it. Admittedly, I am not someone who's big into beauty products. 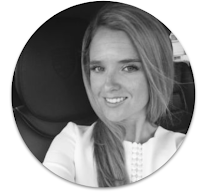 The last time I posted on makeup was when I got Gypsied at the YSL counter. Nevertheless, I have always curled my eyelashes and religiously used mascara. I love big full lashes so I took the plunge and purchased Grande Lash as a little experiment. I saw that it was working within the month but wanted to wait until I had some unsolicited feedback that confirmed my belief. A few people have now commented on them and my stylist asked me who does my eyelashes when she was cutting my hair. She actually thought I had eyelash extensions! SUCCESS! If you're interested I would highly recommend this product. I pair it with a great mascara and love the results. My two go-to mascaras are Dior Blackout and YSL Shocking. I'm really happy with this little beauty secret so I thought I would share with you all. I'm officially in the holiday spirit after a weekend that included brunch at Bergdorfs (designed by Kelly Wearstler) followed by The Nutcracker at Lincoln Center. It was so much fun and now I really need to buckle down with my gifting! 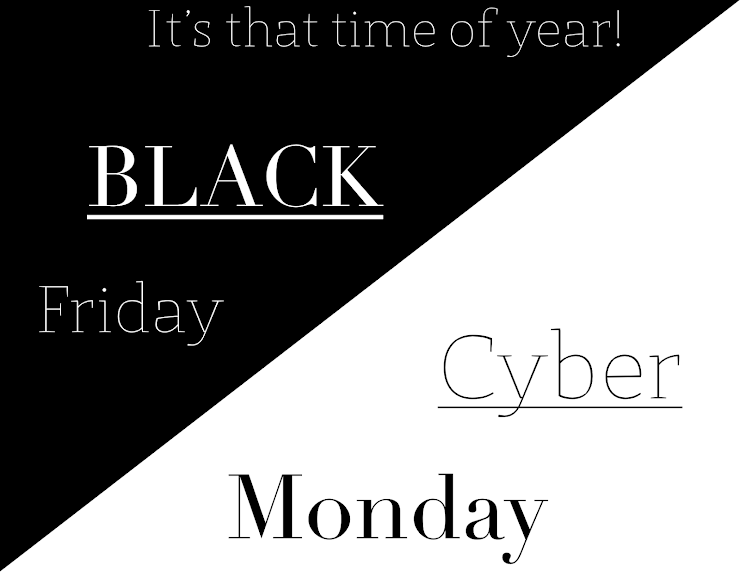 Luckily, there are some great sales I'm planning to take advantage of and I wanted to share with you all too! Love this colorblocked coat, this trench coat, and these jammies. Love these sneakers, this pleated skirt, and these booties. How great are these agate coasters!? I like them in blue. 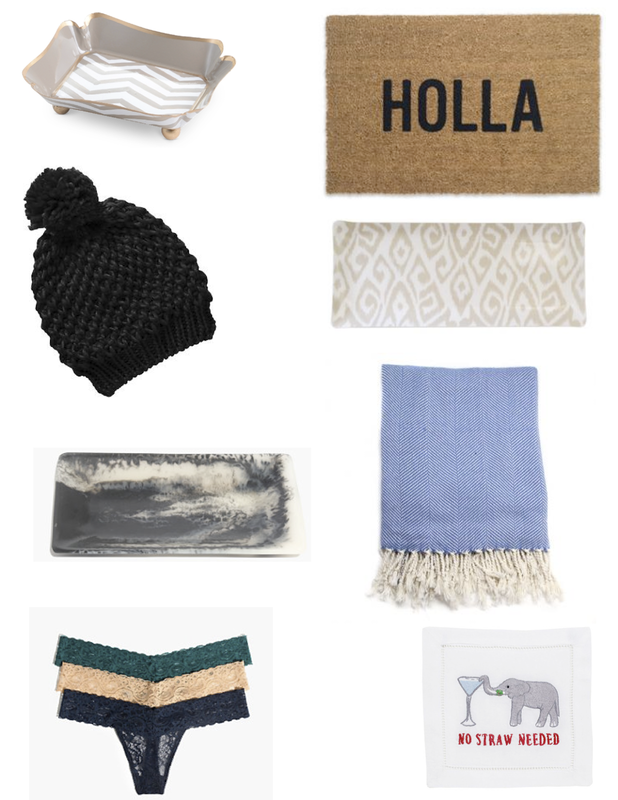 There are still many deals to be had and you don't have to spend a lot to scoop a stylish gift. Ok, here it is! 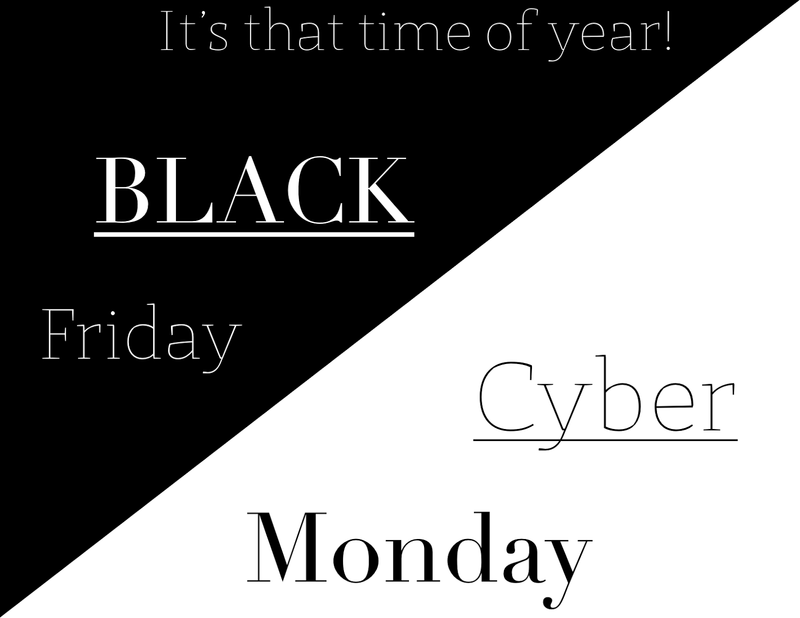 My guide to the very best sales for Black Friday/Cyber Monday. 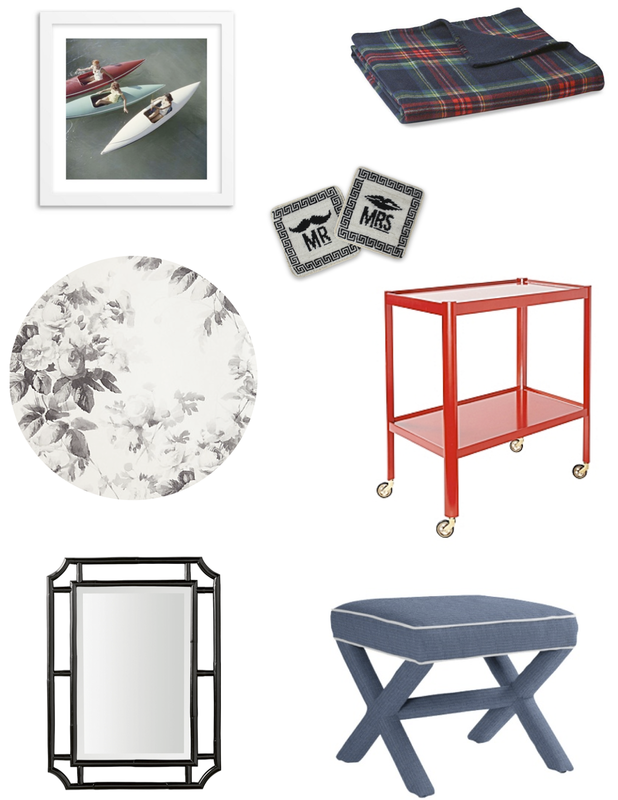 I've previewed the sales and selected my top picks for you to browse directly within the post. * I think there is enough html code in this post to literally break the Internet so give it a moment to load. Also, if you have any trouble refresh your browser. Lastly, hover over images for pricing (many do not display the sale price) and click to be taken directly to the product. My pick is what quite possibly may be the ultimate revamp of the classic black pump featuring sheer floral panels of lace and a satin toe. 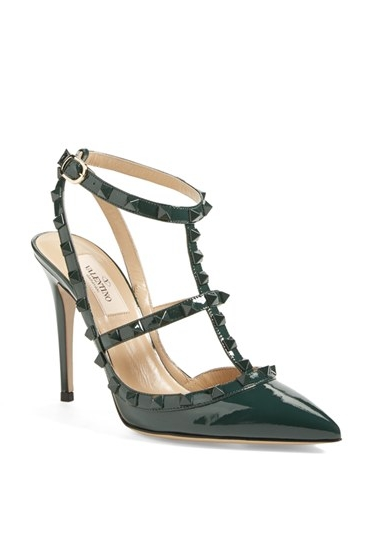 Also comes in a mid heel option. 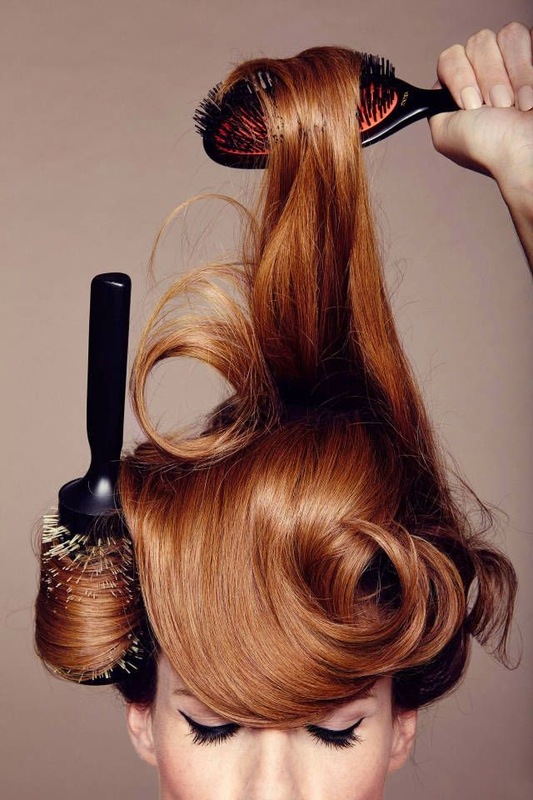 Lots of little pops of prep in this post. Hope you find something to gift to someone special. 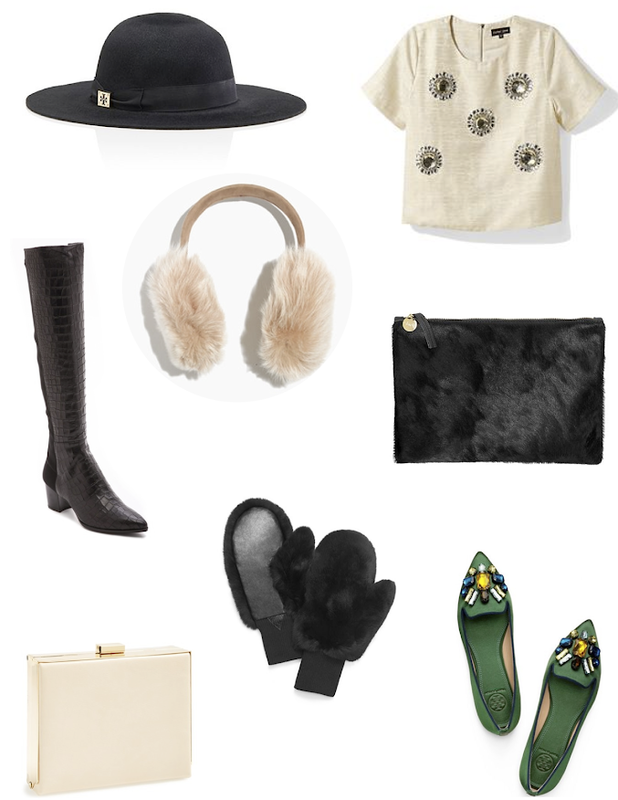 I chose glam pieces for this gift guide and covet every item! 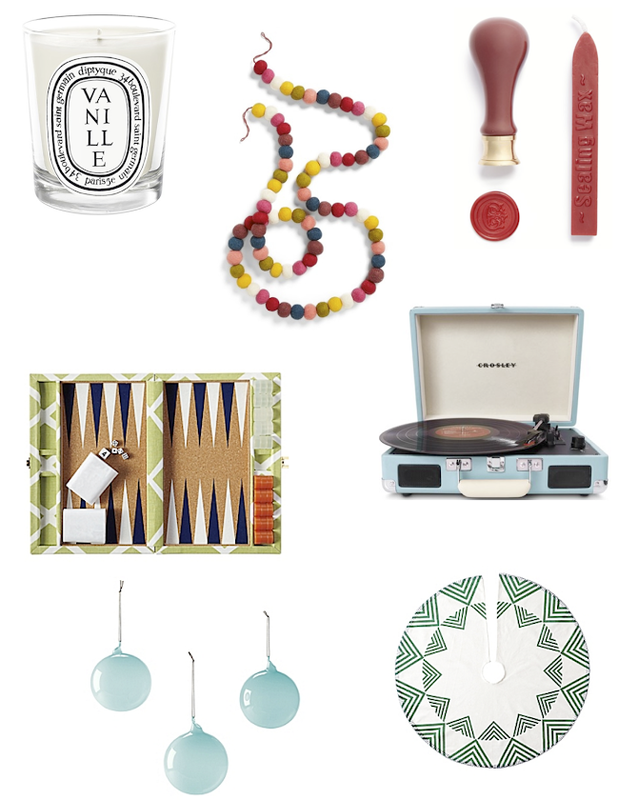 Hope you find a little something lux to gift. This is what happens when you invite Jenna Lyons to your wedding. I actually was at book club last night-so fun! As much as I love curling up with a great novel, coffee table books are my favorite. I have a few of the ones listed above but haven't built up my collection yet. It's the type of thing I don't often buy for myself but love giving (and receiving) as a gift. 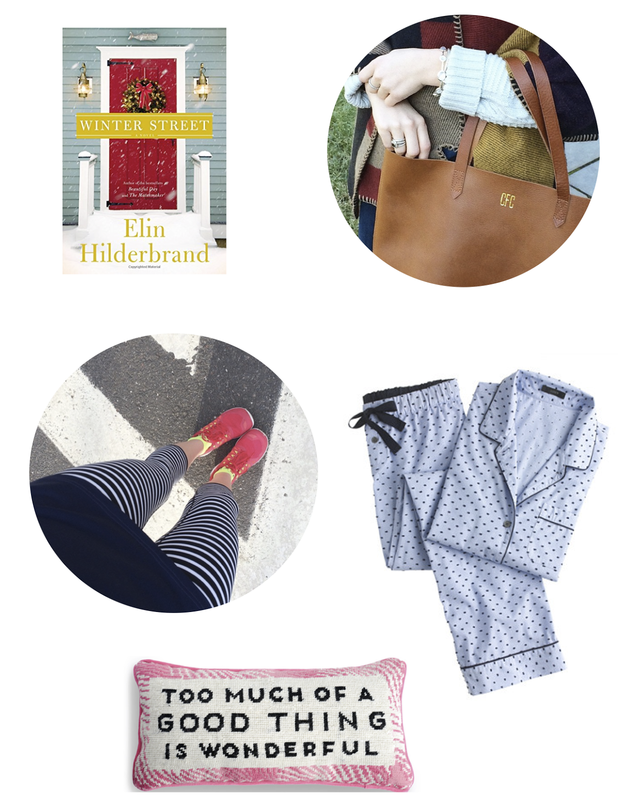 I have The Perfectly Imperfect Home (highly recommend), Style and Substance, The Sartorialist books (love *paperbacks) and and was given Paris Street Style (also great *paperback) . The rest of my selections are books that I've thumbed through at stores and are now on my "wish list". 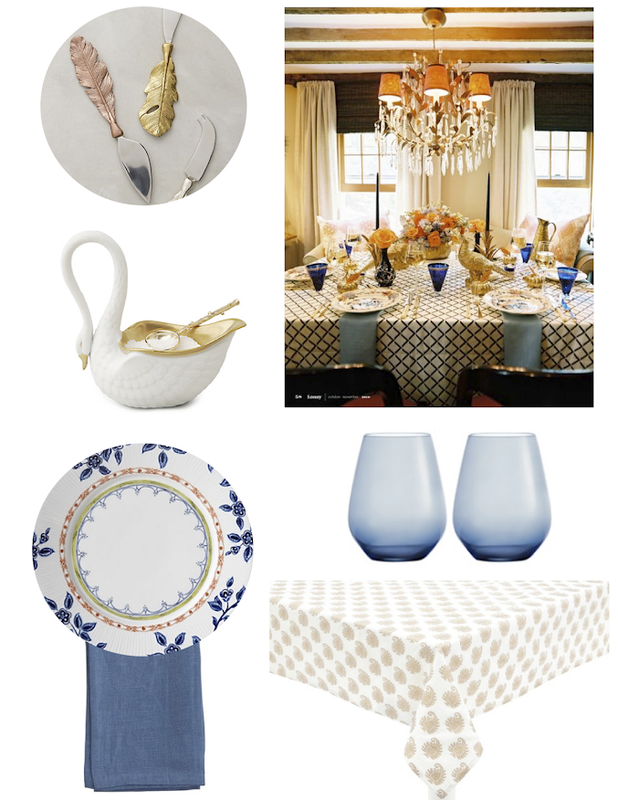 The first look is from a feature in Glitter Guide showcasing a Southern Thanksgiving with Hanna Seabrook of Gadabout. I love Juliska and posted on my own plates here. The black and white version feels like a modern classic. I added a pop of color with pink napkins. The second is a table I posted on previously (here) from Lonny's 2010 Thanksgiving feature on Eddie Ross who incorporated many DIY projects into his styling (dyed white napkins, spray painted fanciful figures). It's an all-time favorite of mine. 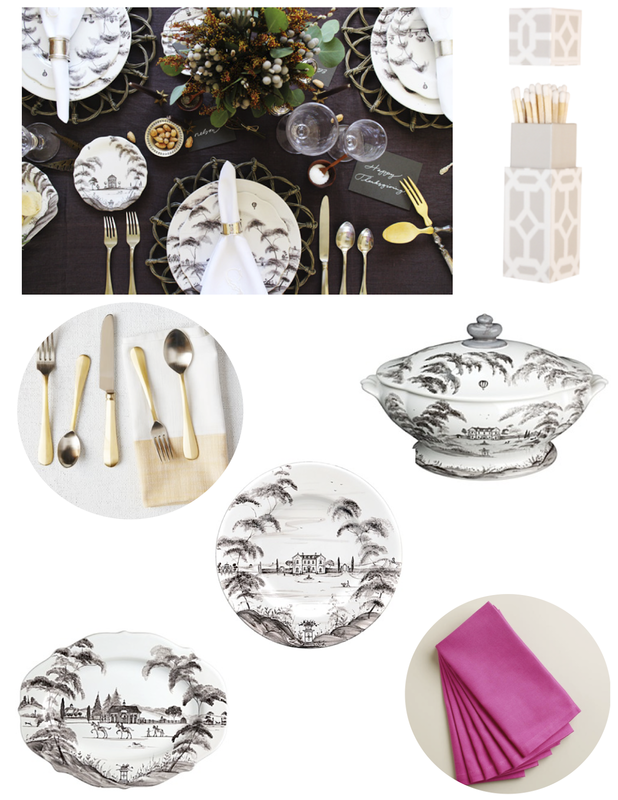 Hope these looks help inspire your table this holiday! It's that time of year again! 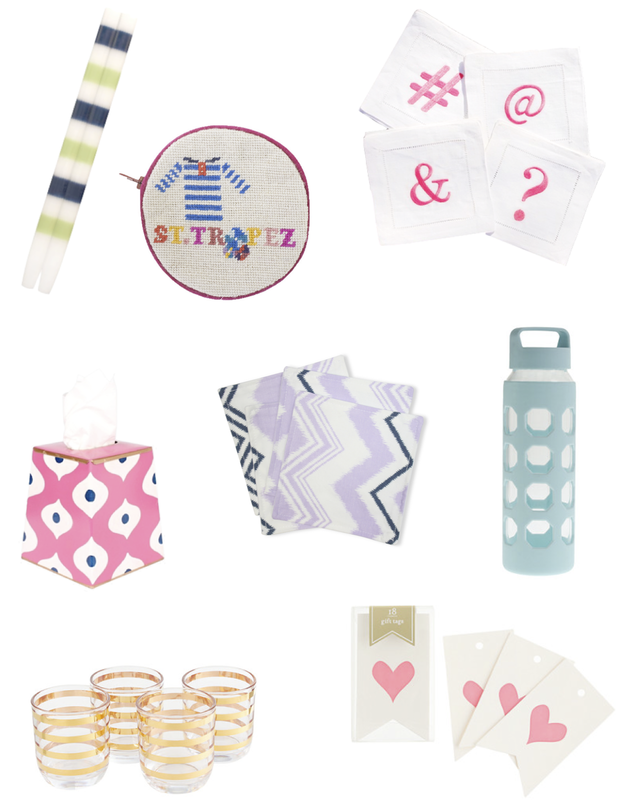 I love giving the perfect gift, and I often start scheming early! 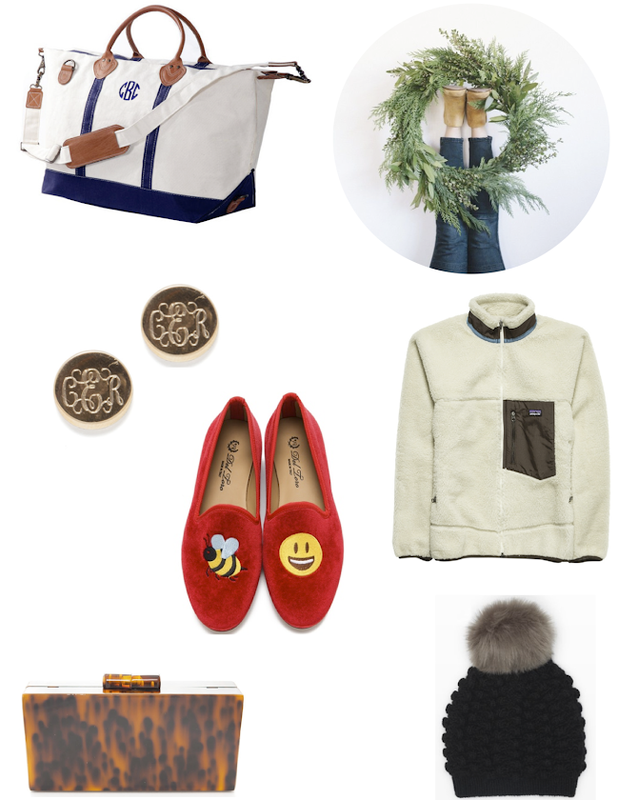 Here's a gift guide created with the "hostess" in mind. The one who loves getting the details right. I adore Mango. Fashionable pieces at affordable pricing- sign me up! Above are my current favorites. I "HAD" to get this faux shearling lined coat. I debated for a brief moment in which I asked my brother if I should buy it. He said he didn't have any idea what I was talking about so I gave a quick Top Gun reference which was met with a retort sarcastically highlighting my lifelong appreciation of aviation. I brushed this aside along with his next comment about how the value of clothing clearly appreciates over time... he's funny. Long story short, it's mine! 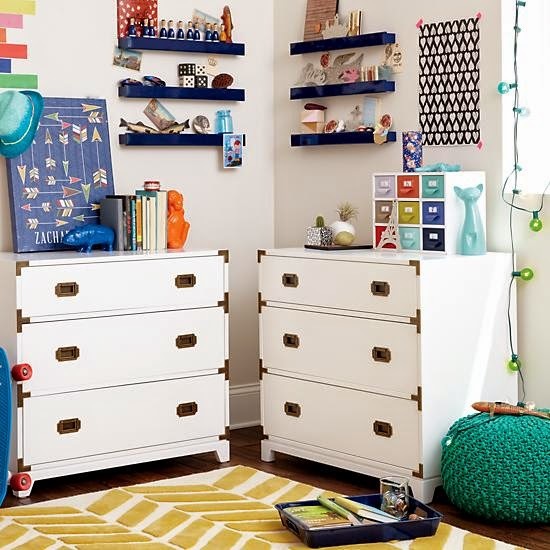 This Campaign Dresser is currently offered in white and kelly green for $699! If I had one extra inch of space I would snag it! This is such a versatile piece and so stylish! 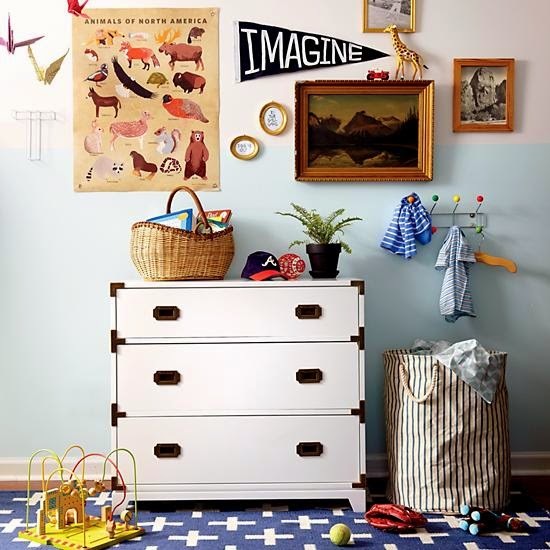 Perfect as a dresser in a child's room or nigh stands in a bedroom. I'd also style it as a bar in my dining room if I didn't already have one. You could store table linens, candles, and extra plates in the drawers then add a tray above and style it up with your favorite libations. What color would you go for? The green is quite a statement and regardless of color I'd be so tempted to grab two! Let me know if you have one, I'd love to know how you style it. I am so on this bandwagon! 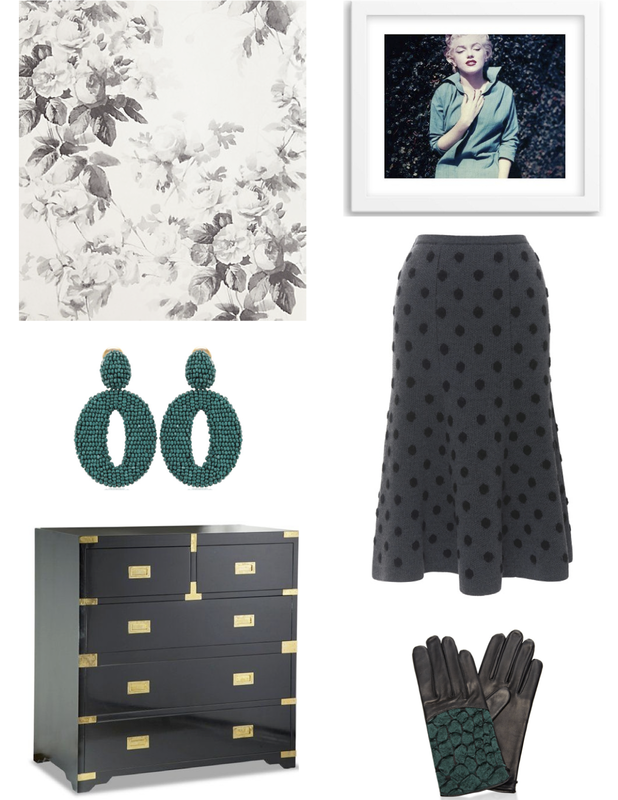 I have a pair of full length culottes that I love and now really want a shorter pair. I think they are so slimming and feminine. I also think they are the perfect dual season piece. 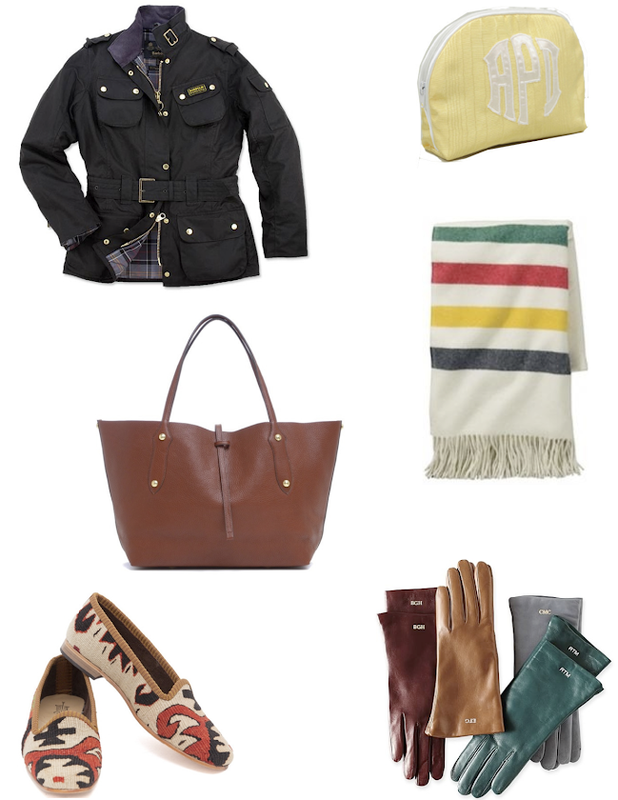 They look amazing with loafers and heels then work perfectly as a winterized version with boots (like above). I know this look isn't for everyone but I for one, dig it! I can't help it.... I'm starting to get in the holiday spirit! I'm dreaming of a blue and white Christmas! I've never truly decorated my own home for the holidays as I often spend it visiting family and I'm generally not drawn to holiday themed decor. However, I found these double happiness ornaments a while back and would love to have a little tree full of them this season. 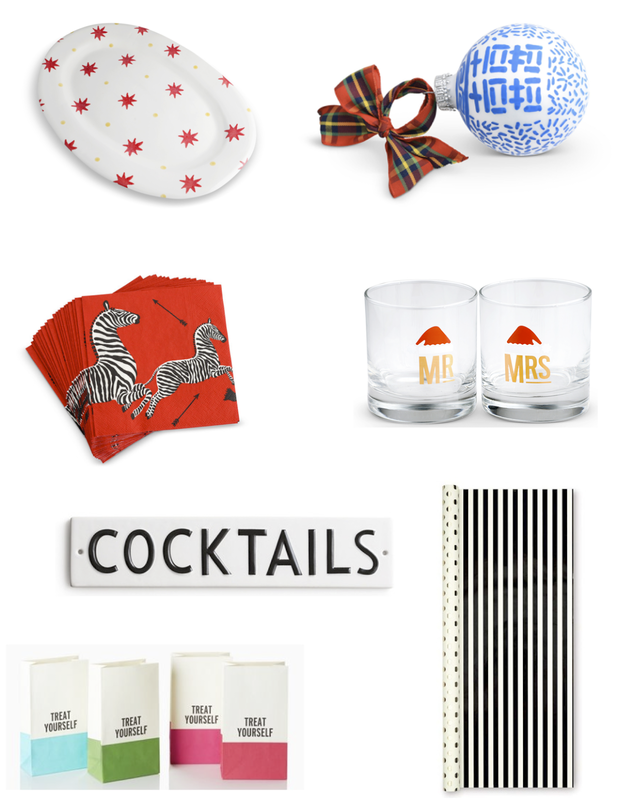 And while we are talking holidays can I just say that this is the cutest hostess gift for parties and these Zebra Rudolph J.Falkner cards are my all-time favorite! This year I hope to actually get them out on time. Keeping with the holiday theme, I have to admit that my favorite part of gifts is wrapping them and looking at them under the tree. My siblings would always get annoyed with me because I never want to actually open gifts in the morning! I'd love to incorporate this green and white cheetah print gift wrap this year. I also really like this reversible dot/stripe paper. Add a red bow and you're all set! 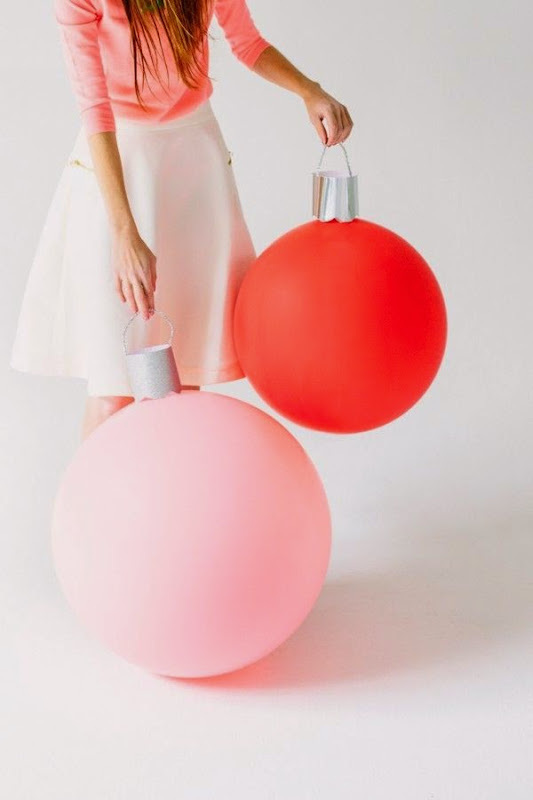 Also, check out the DIY instructions to make the giant ornament balloons shown above. 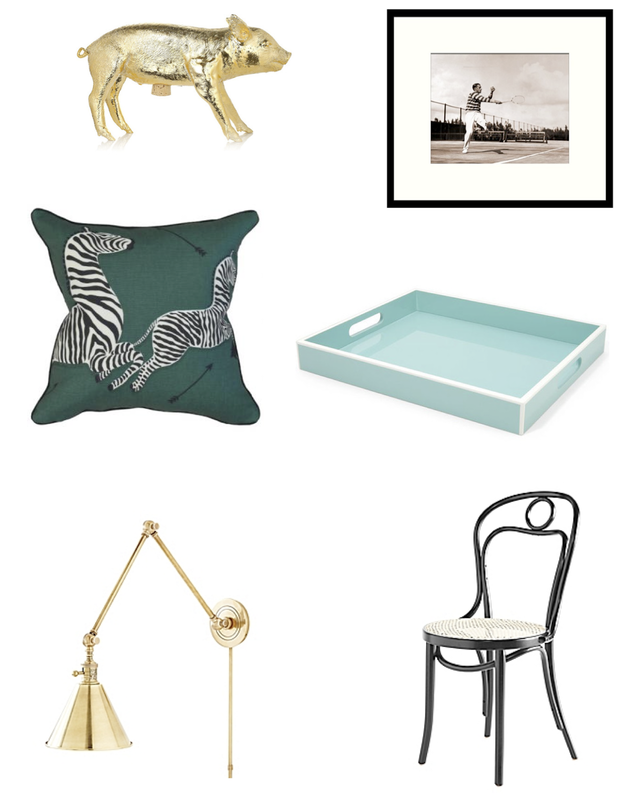 A smattering of classic pieces in a calming color palette. You simply can't go wrong with black, white, and grey, but the pops of emerald are such a beautiful complimentary color. It's hard to choose a favorite!